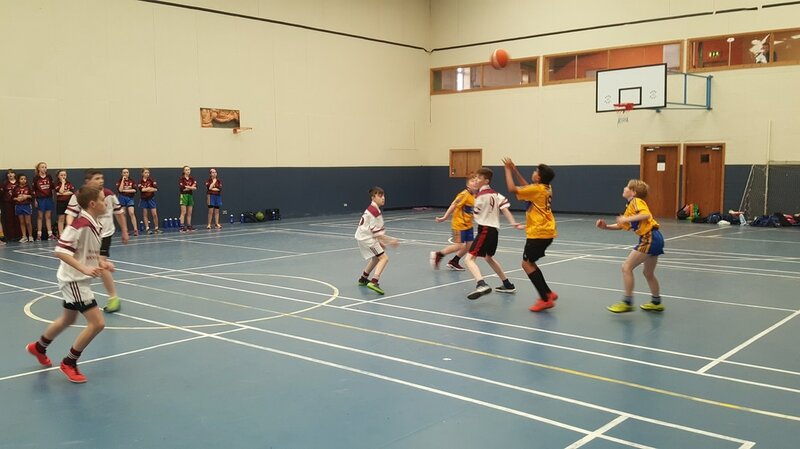 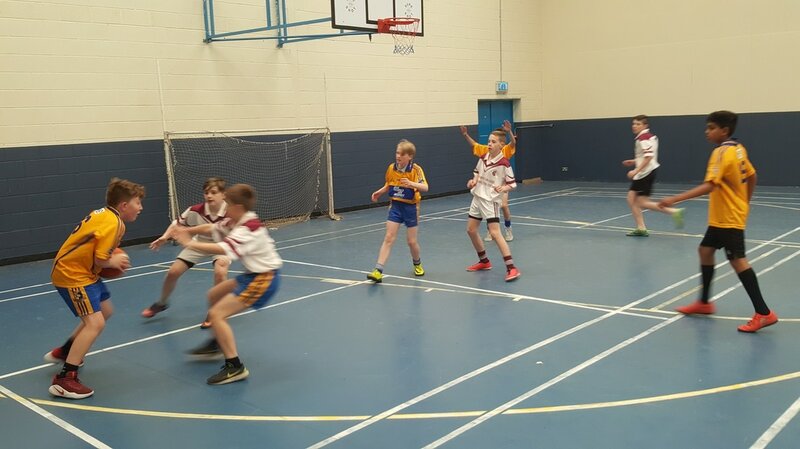 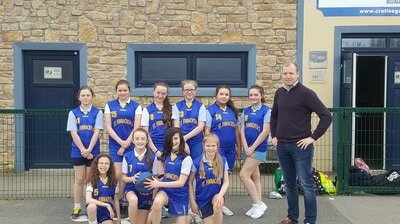 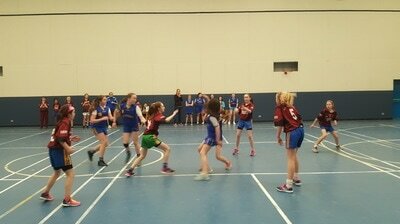 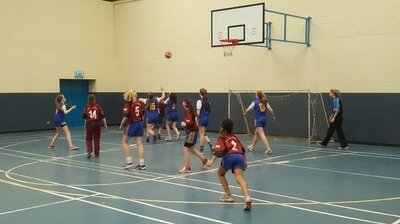 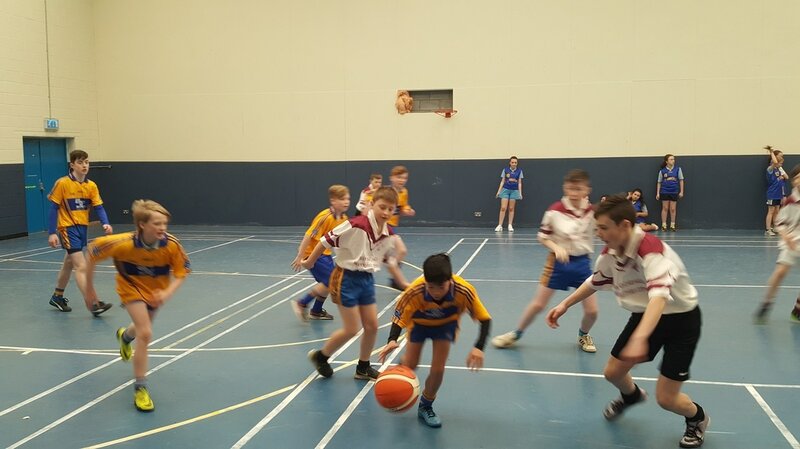 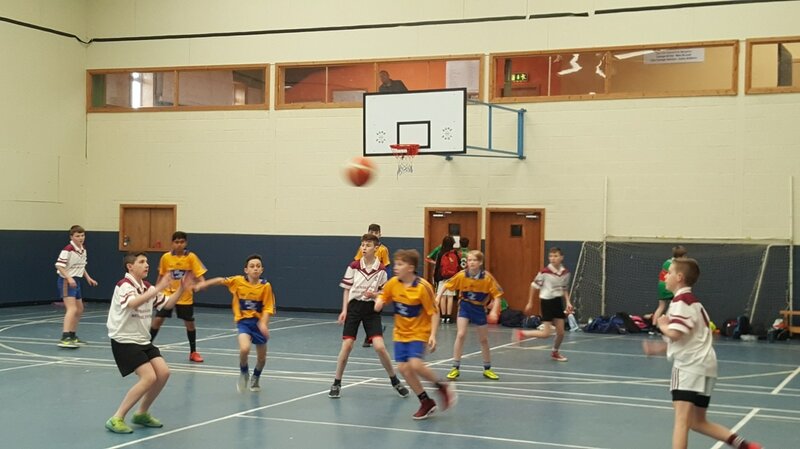 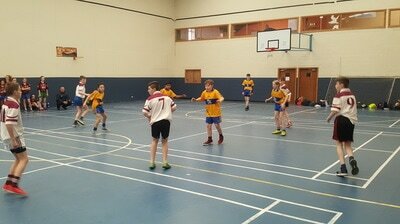 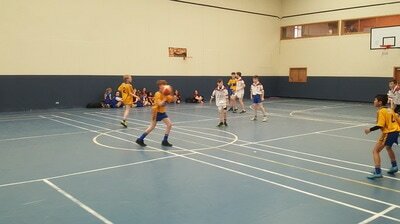 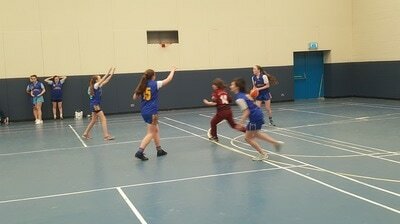 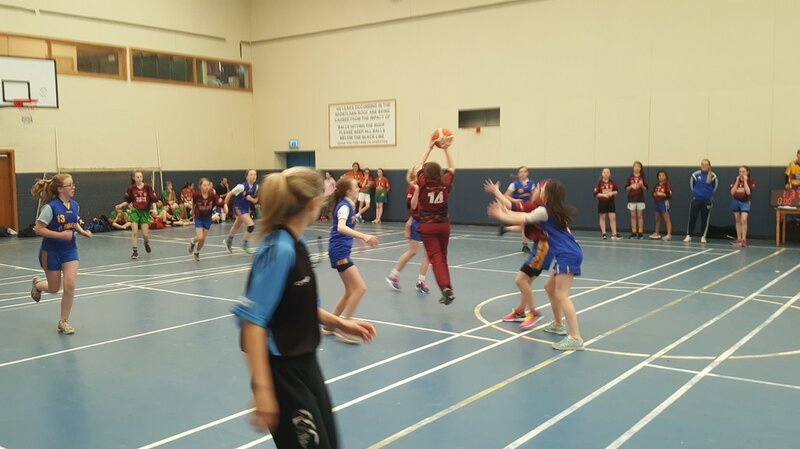 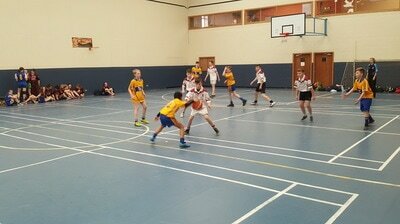 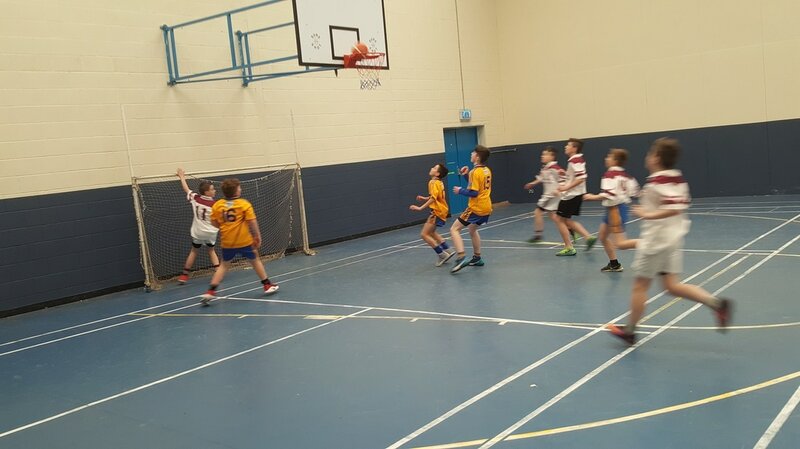 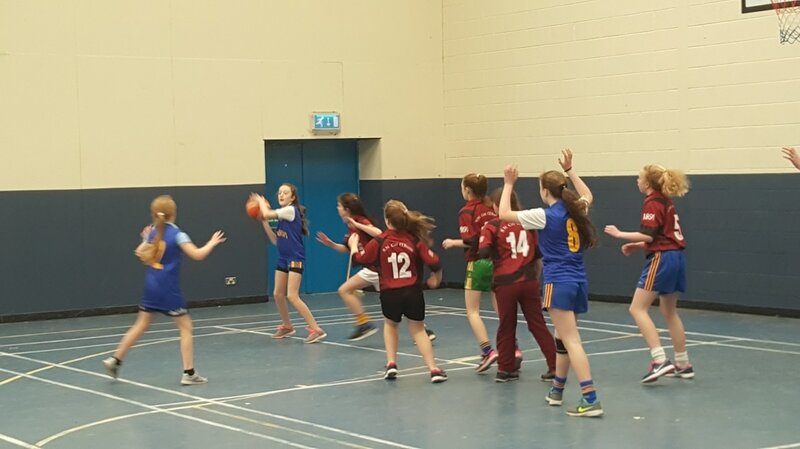 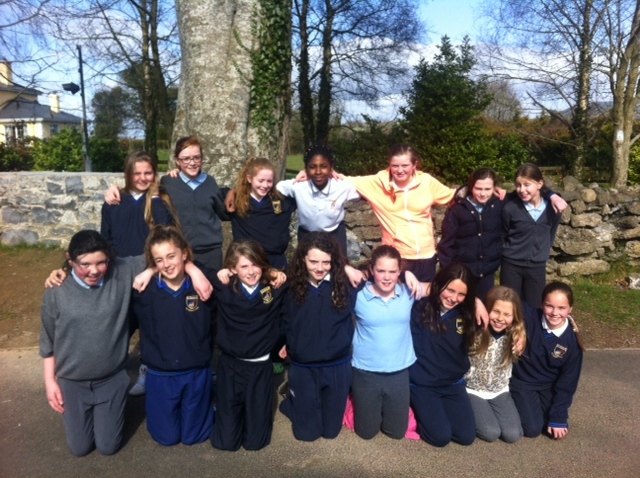 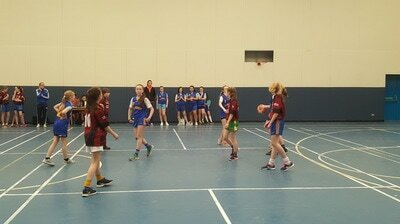 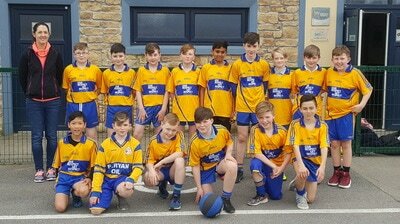 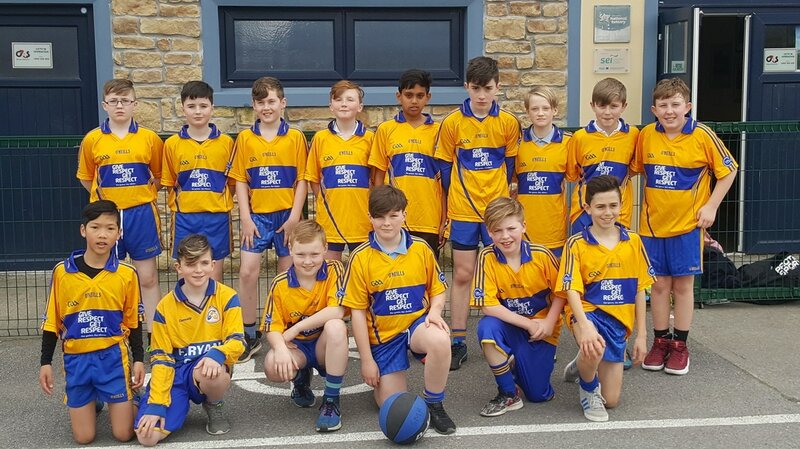 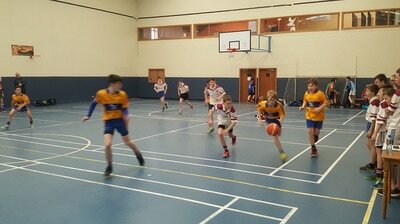 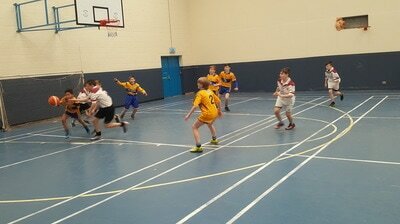 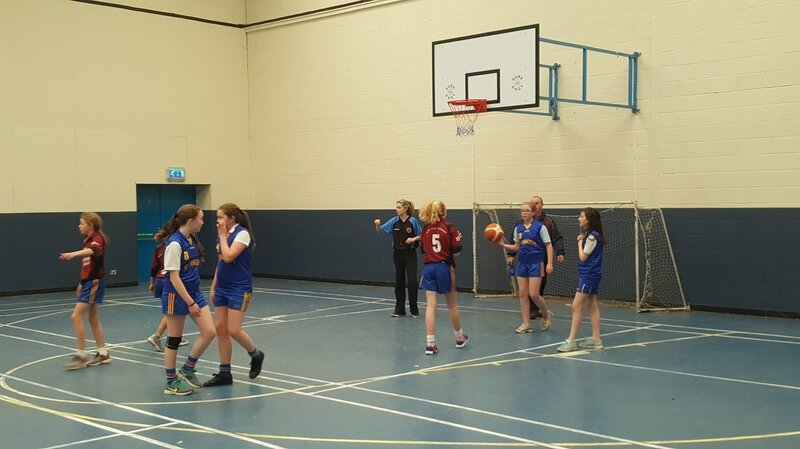 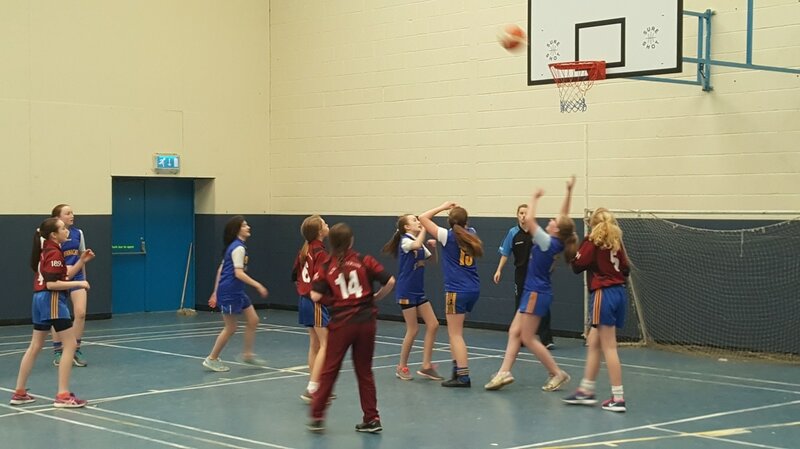 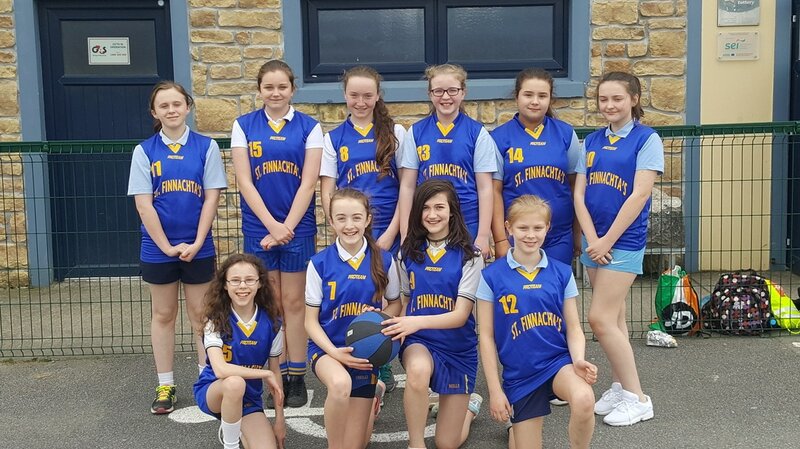 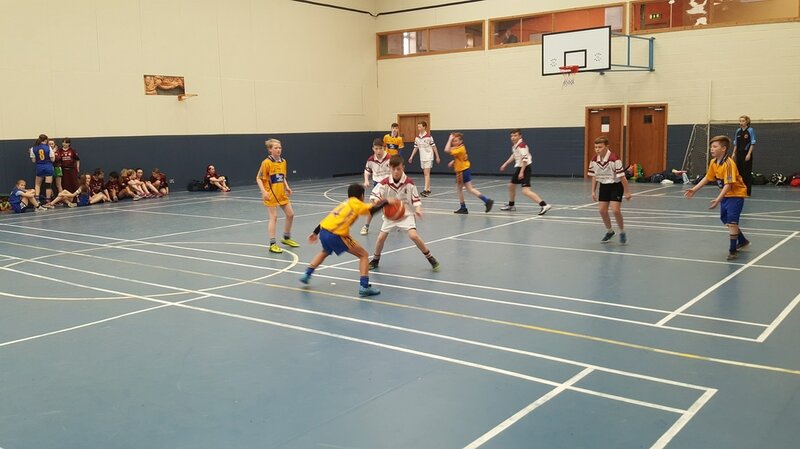 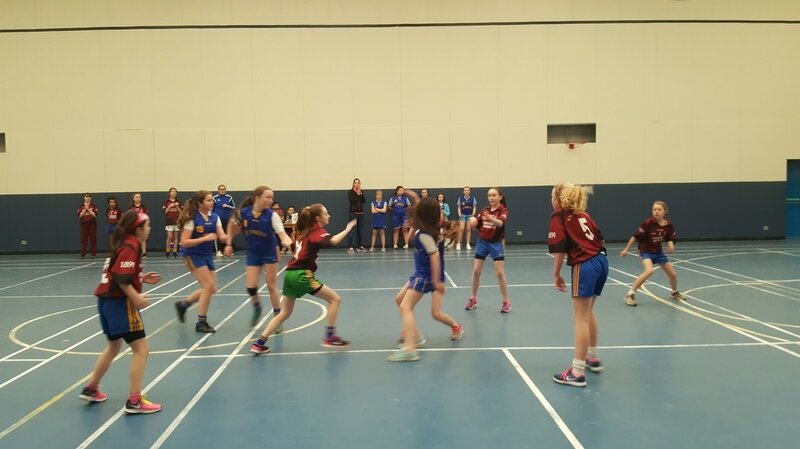 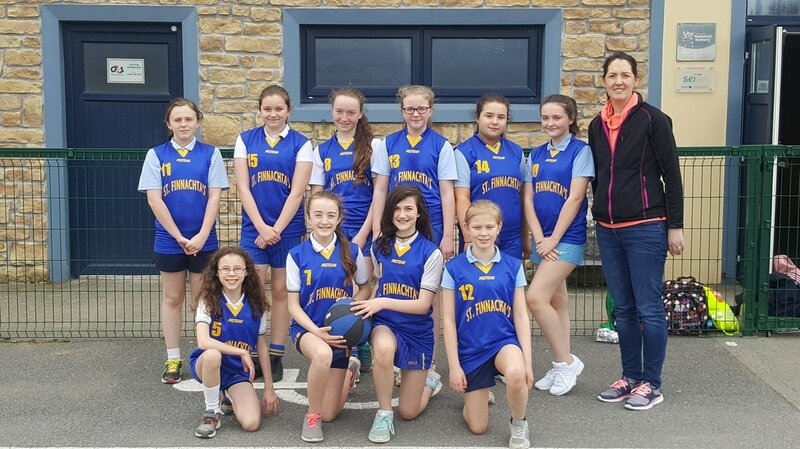 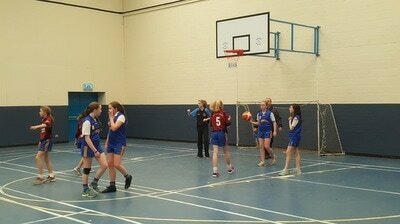 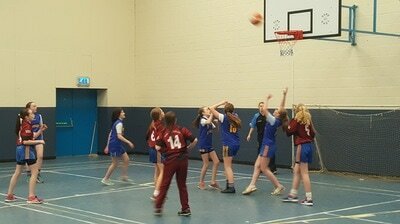 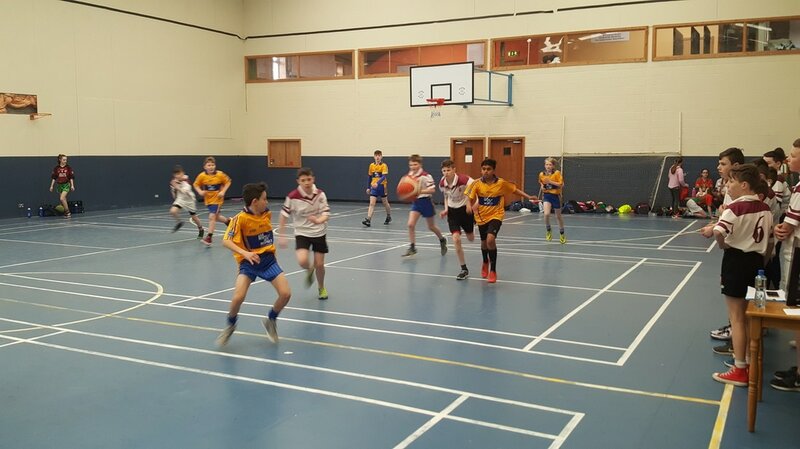 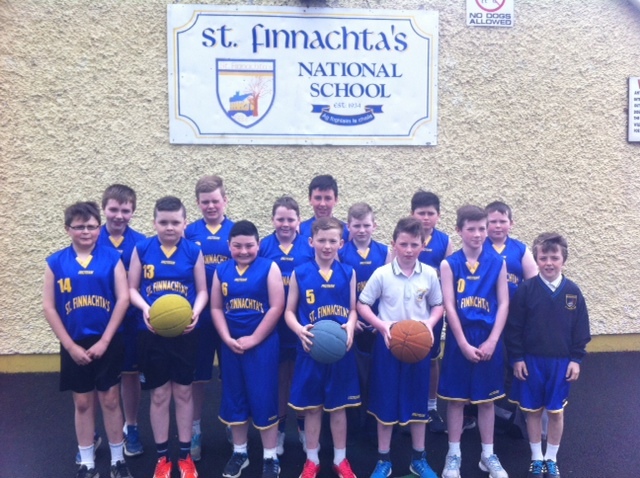 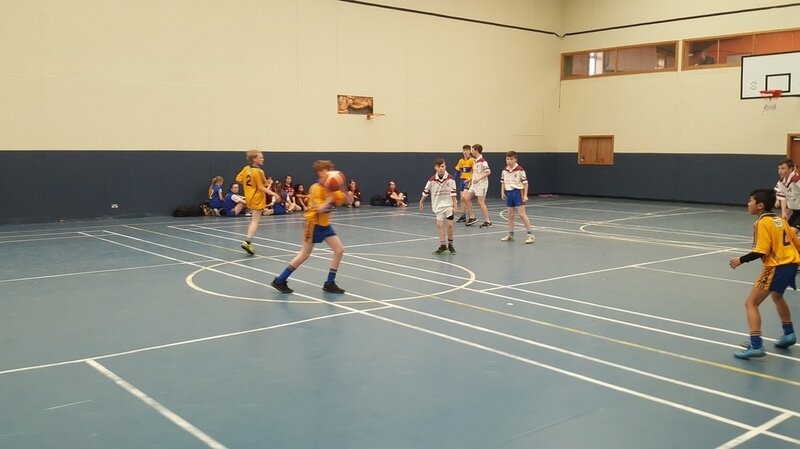 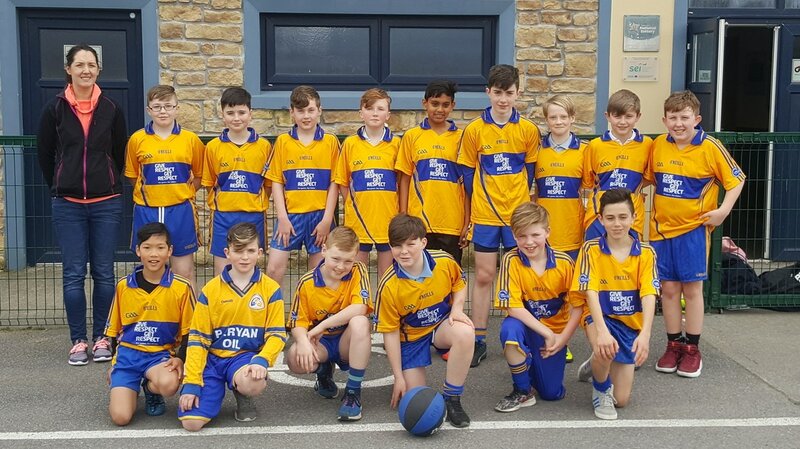 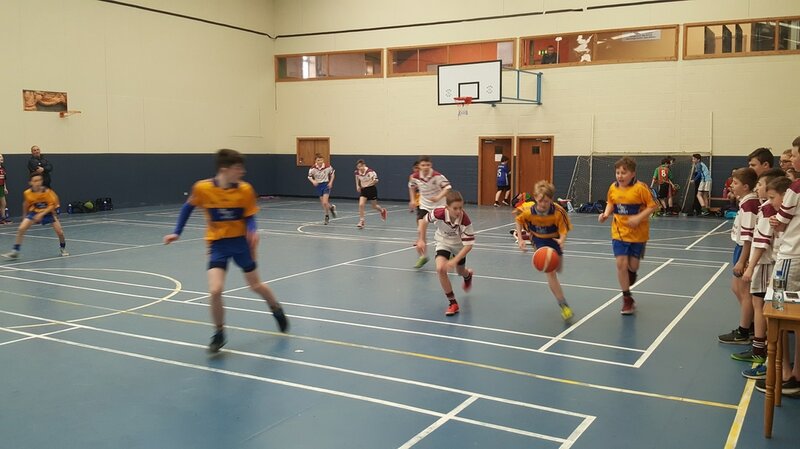 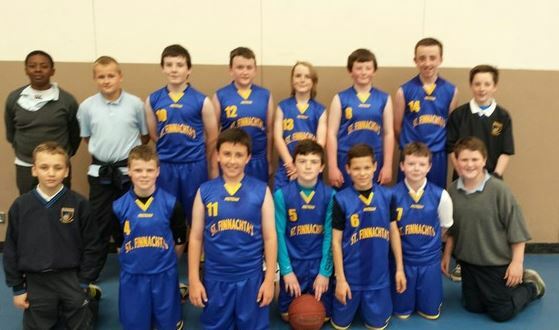 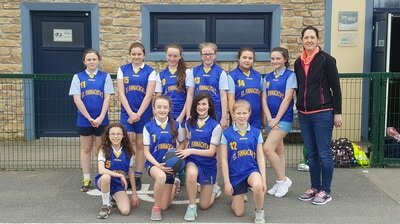 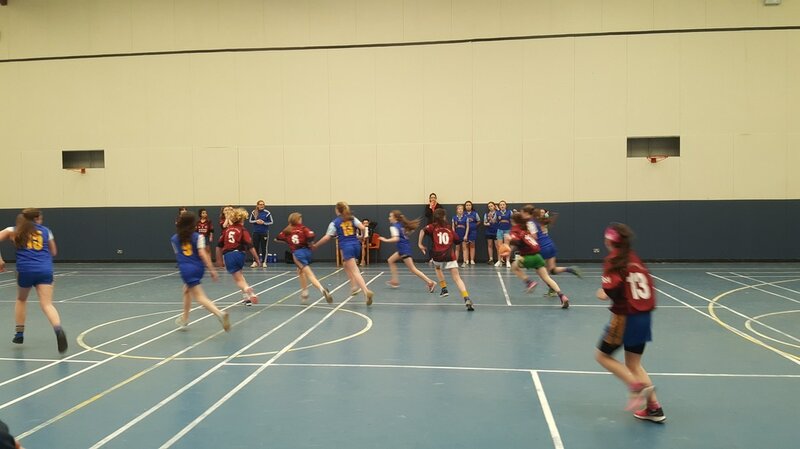 On 16th May our basketball team won the Marion Keane basketball tournament, defeating a strong Knockanean NS in the final. 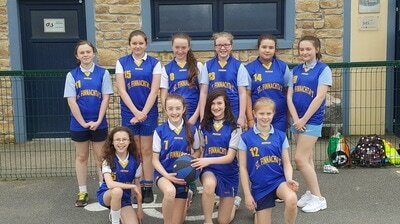 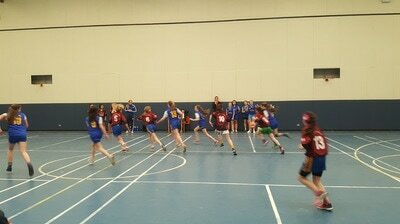 This was a huge achievement as it is the first time our school has won this tournament. Over 40 teams entered and huge praise goes to the boys for coming out on top in the end! 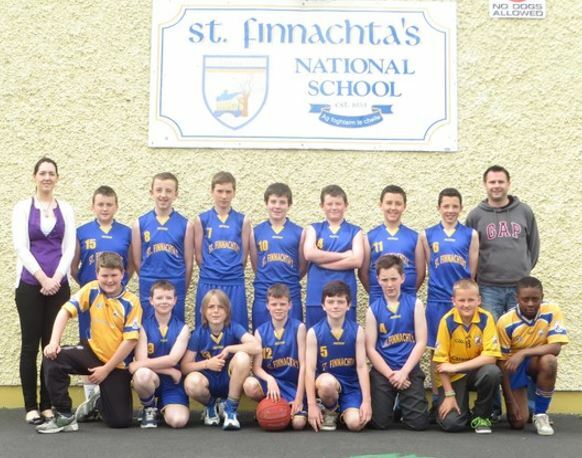 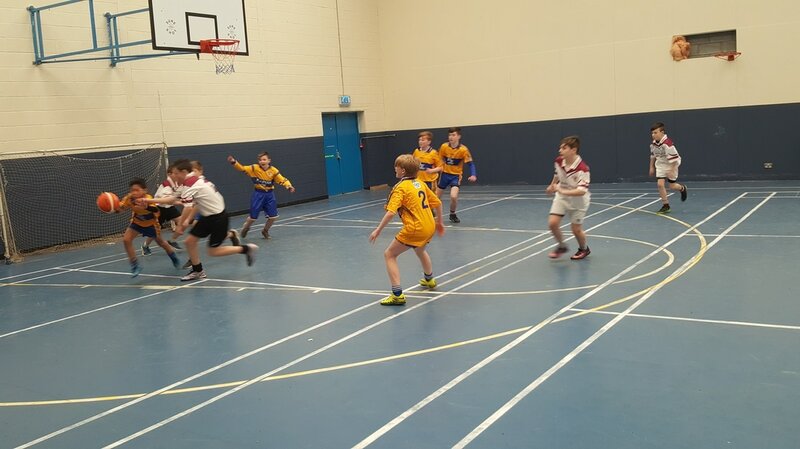 In the Picture: Catriona, Fiachra, Neil, Eoin, Darren, Storm, Brian, Adam, Emmanuel, Jack, Seán Óg, Oran, Matthew, Mark, Kuba, Cian, Shane, Dillon.